How many of us have felt embarrassed about periods in our formative years? I do believe that most of us have been hesitant about openly discussing menstruation, female hygiene and almost anything remotely related to sexuality. I would also like to believe that most of us have eventually evolved into women who aren’t afraid anymore to open up about the natural discourse of our bodies. Still a lot more women are in the process to become unorthodox and open with the need of just the right kind of encouragement. 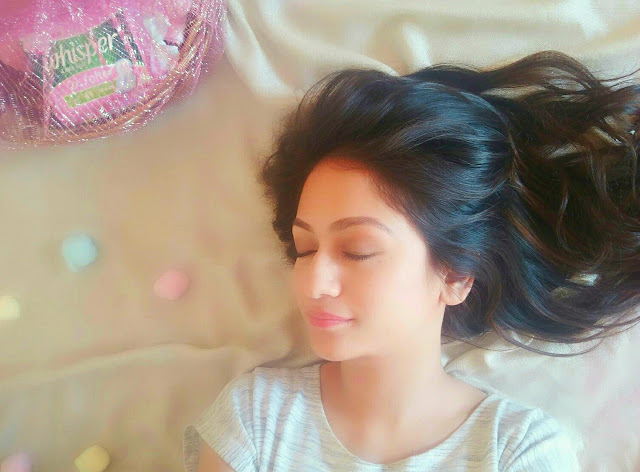 Celebrating confidence and comfort in the month that also celebrates International Women’s Day, Whisper took the opportunity to launch their new product, Whisper Ultra Soft sanitary pads. 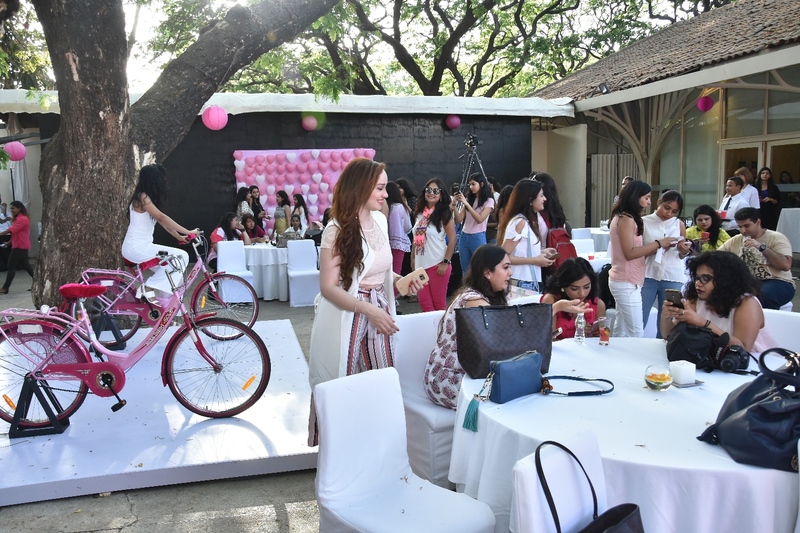 Known for her fearlessness and courage, be it shedding it all for The Parched or standing up to her choices, actress Radhika Apte graced the launch event. 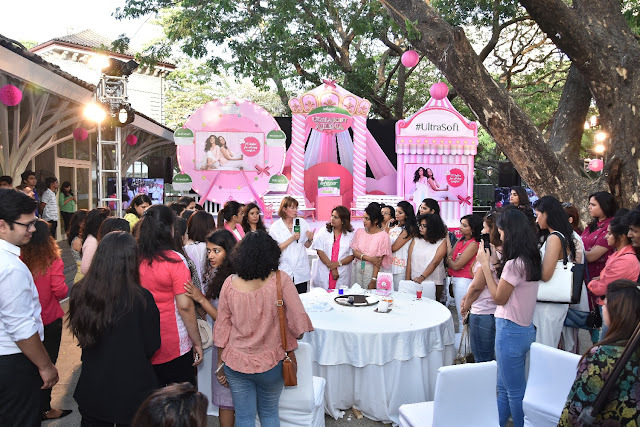 Gynaecologist Dr. Nandita Palshetkar and P&G Research and Development Expert Edith Tilly along with Radhika Apte opened up novel vistas of discussions in female hygiene. The rendezvous was not just intended to introduce a new product but to shatter myths and hesitations regarding a subject that has not been discussed out loud enough. Whisper Ultra Soft claims to offer comfort and with its smoothness works wonders for those with sensitive skin. Throwing light on this new hygiene system, Radhika Apte said, “It’s important for us women to create a sense of self-worth in everything we choose to do in our lives. 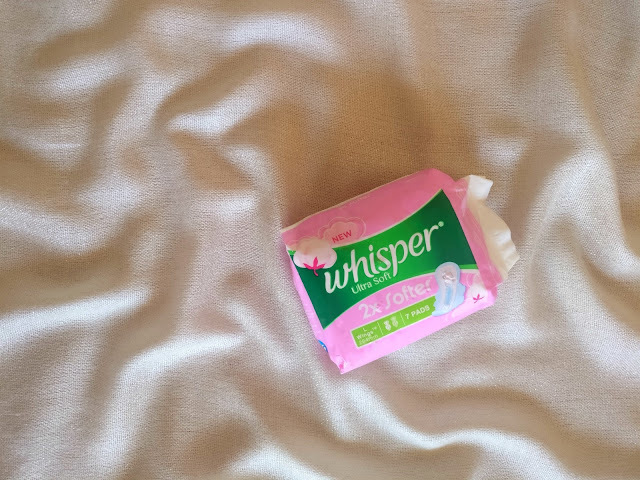 We need to be unstoppable and realize out full potential.” With 2X softer pores that drives and locks liquid to the core, the New Whisper Ultra Soft has a longer and wider back that can last you all night. Being confident stems from being comfortable in your own skin, and the new Whisper Ultra Soft is here to give you wings to be truly unstoppable!